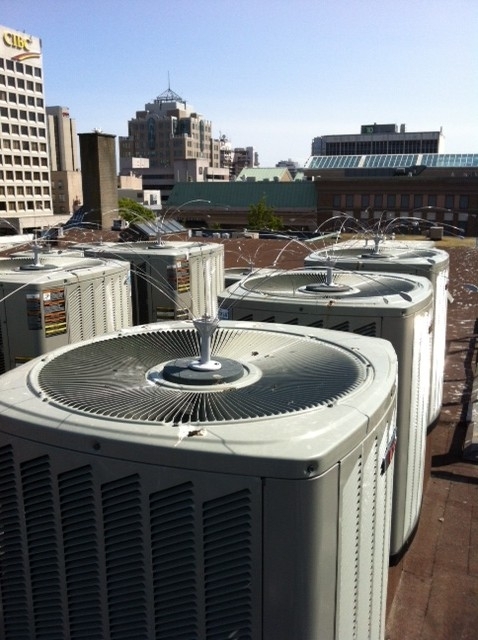 Victoria Pest Control has extensive experience installing and maintaining a wide variety of bird management systems. 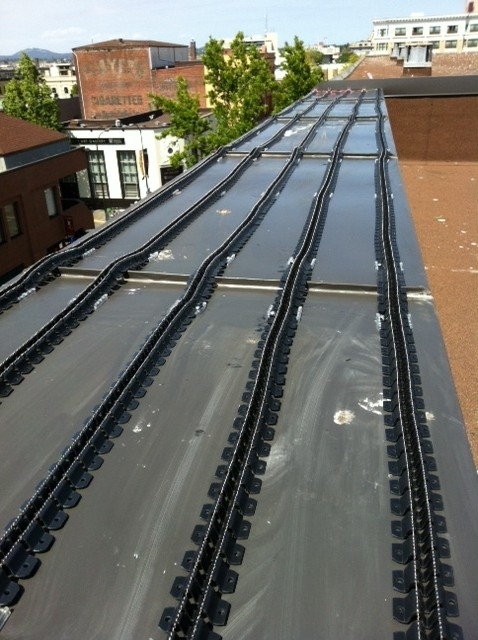 These products are designed to modify key areas of a building to prevent birds from perching on ledges, or completely prevent them from nesting and causing unnecessary damage. 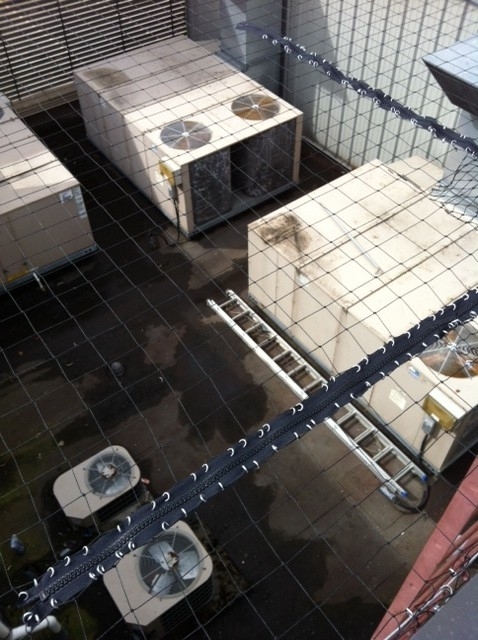 If birds such as Seagulls, Pigeons, Starlings, or even Crows are spending too much time on, or in, your buildings, call us today to begin creating a plan to solve your bird problems! As experts in bird control, Victoria calls on Victoria Pest Control to take on the most destructive avian species, including Seagulls, Pigeons, Starlings, Crows, Sparrow, Woodpeckers …and others. 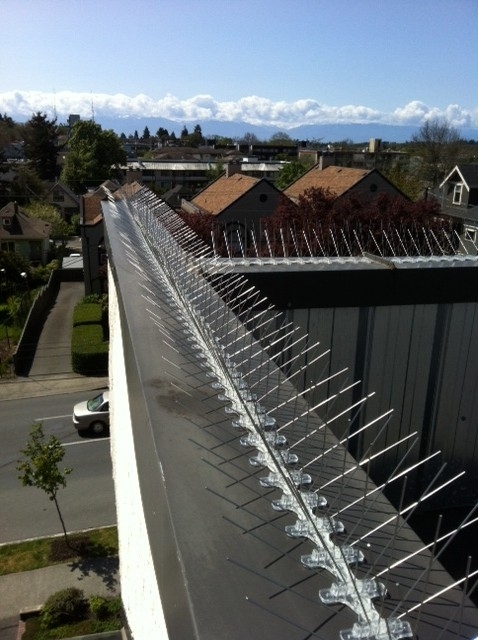 Our government-licensed technicians use state-of-the-art bird management systems to prevent birds from perching, nesting and entering the structure. Birds aren’t only a nuisance, but can damage property and spread diseases. Sparrows and starlings are especially problematic since their size and behaviour can lead them to bypass your property’s siding and vents, ultimately nesting and taking up residence inside your home or property. If you’re ready to effectively remove unwanted birds, call Victoria Pest Control today!